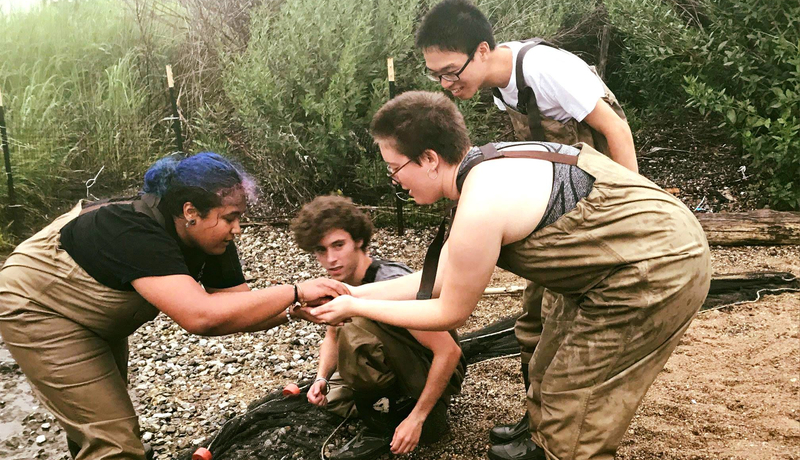 The Center for the Urban River at Beczak offers internships to students looking to gain hands-on experience in education, the sciences and more. 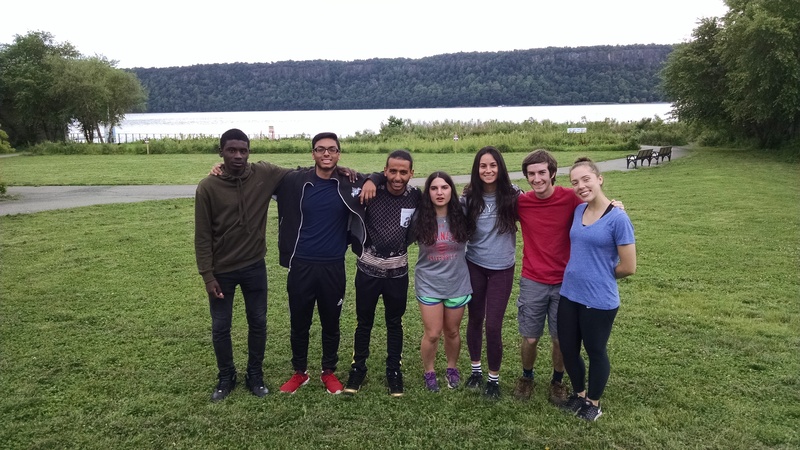 Interns play a vital role in supporting our education programs by assisting educators with our inquiry based Hudson River lessons, team-teaching and leading classes. 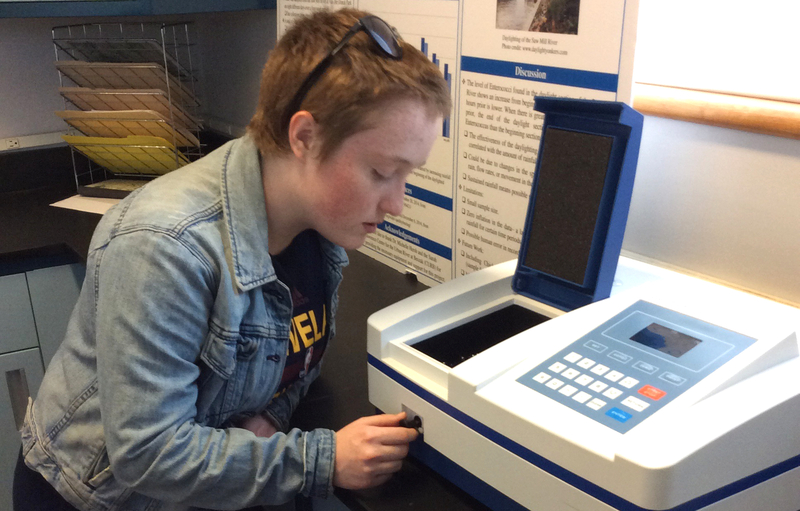 While our greatest need is for school program interns, we expect to add additional positions over the next year as we make renovations to our lab space and expand our outreach. Internship placements are available during the spring, summer, and fall semesters and may be non-credit or for academic credit. 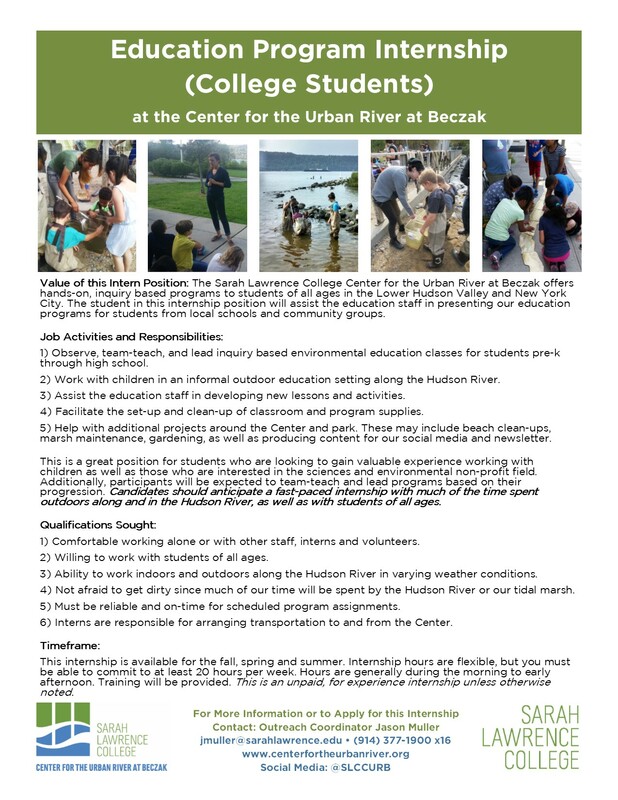 Prior experience in education and/or Hudson River ecology is desirable but not necessary as training will be provided. 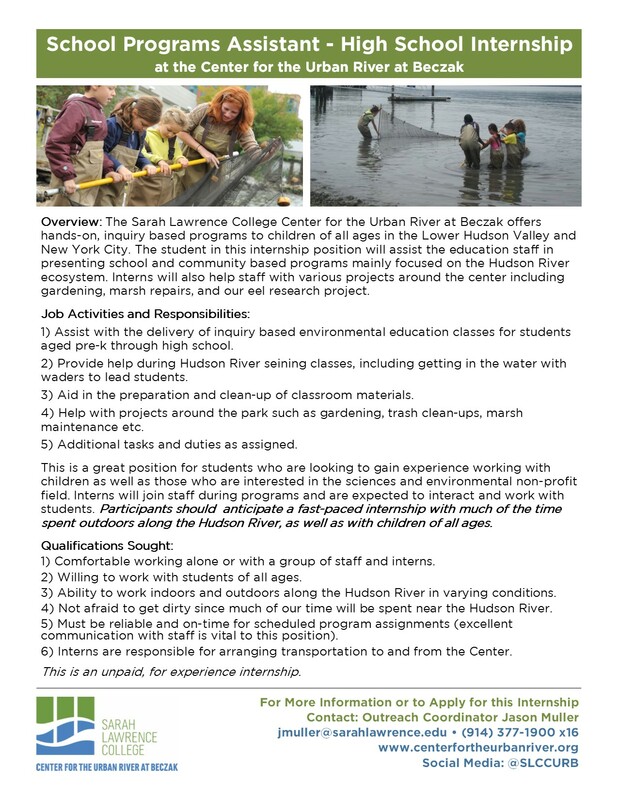 For additional information contact Outreach Coordinator Jason Muller at jmuller@sarahlawrence.edu. Please see below for available positions.